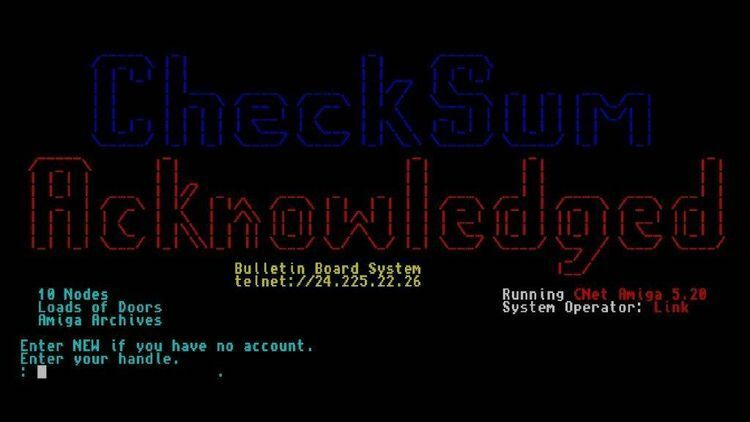 Wildcat BBS sysop file for automatically read embedded file descriptions and add them to the file list. AUTODESC.EXE file in the .zip archive! Sorry!! 2-9-92 UPDATE: NOW SUPPORTS .ARJ AND .LZH ARCHIVES TOO! if WC put the record in a 'deleted' record's location in ALLFILES.DAT. Please replace any earlier versions with the one dated today, 12-7-91! of AUTODESC or PUTDESC dated before 11/24/91. 11/15/91 update: Added PUTDESC.EXE and PUTDESC.DOC to this archive. your users to download. See PUTDESC.DOC file for details. which verify ZIP files like ZIPLAB (c), CATSCAN (c), etc. users, avoiding having to type descriptions online after uploading. Uploads other than those with any of these 3 extensions are ignored. LHA.EXE, you must either re-name it or COPY it to LHARC.EXE. 2. Put AUTODESC.EXE anywhere in your PATH. HOME dir before calling AUTODESC. use PUTDESC, it will be taken care of automatically. loss or damages directly or indirectly caused by using it.